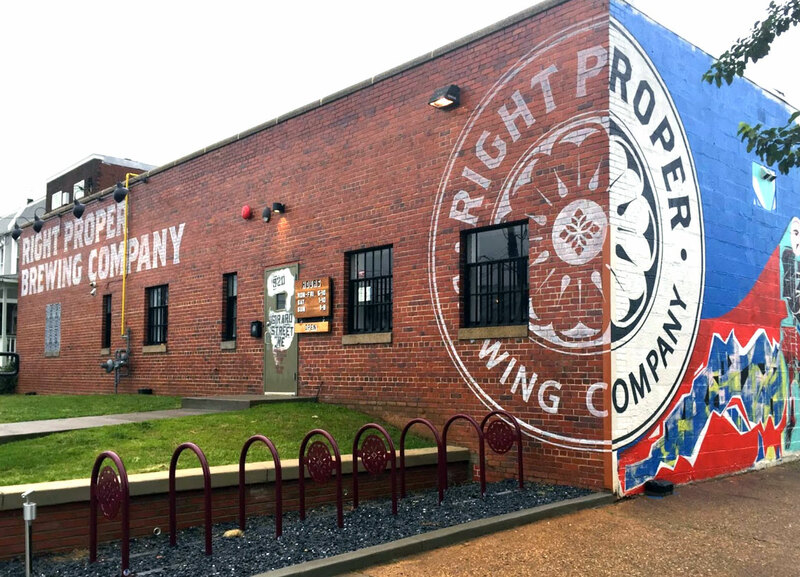 The Right Proper Brewing Company Brookland Production Facility and Tasting Room in DC produces kegs for local restaurants and bars around the District. It also hosts tours and tastings for visitors, along with community events. The brewery was developed in an older warehouse in immediate need a new roof. The brewery also also wished to install and own a solar system to capture the tax benefits and valuable SREC’s, but did not wish to purchase the system through increased on balance sheet debt or company equity. Right Proper worked with the DC PACE program to finance both roof and solar installation. By owning the solar system, Right Proper was able to monetize $128,000 in tax reductions (via the ITC and MACRS), as well as $386,000 in potential SREC income. Annual electricity savings are estimated at 75,600 kWh. Annual which will result reduce emissions by about 53 metric tons of CO2 annually, the equivalent of taking about 11 cars off the road. New rooftop, 56 kW rooftop solar PV system, 7 kW solar parking canopy.